HomeNew CarsMahindra CarsMahindra XyloMahindra Xylo FAQsWhat is the tyre pressure for Mahindra Xylo? 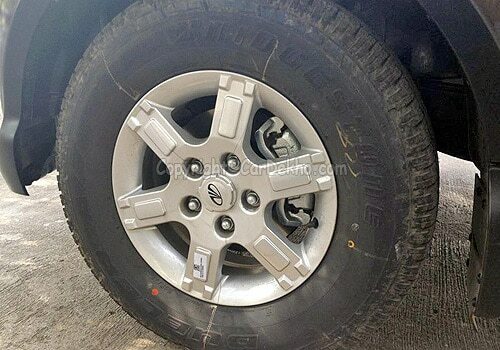 The Mahindra Xylo tyres come in variants of the R15 size. The recommended air pressure for these tyres is between 32-35 PSI. Lower PSI value gives better mileage while higher values give a more comfortable ride.